Global Evolution has named Robert Morier as Managing Director and Head of North America a new position at the firm. His responsibility will be growth of their institutional client base in the U.S. and Canada. David Eisenberg has been named Principal and Consultant in Meketa Investment Group’s office in Boston. He was previously Partner and Director of Client Consulting at Mercer. Rich Weiss and Vinod Chandrashekaran have been appointed as Chief investment officer roles at American Century Investments. Mr. Weiss takes responsibility for their multiassets strategies team, while Mr. Chandrashekaran will look after their quantitatively managed disciplined equity strategies. They replace Scott Wittman, who has left to pursue other interests. Chaiyarit ‘Hoon’ Valyasevi has been appointed as an analyst by Waverton Investment Management in their new Bangkok representative office. He joins Brook Tellwright and Doug Barnett to find investment opportunities across Southeast Asia. Charles Wong, has been appointed new Head of Wholesale Distribution in Asia by Aviva Investors. Mr. Wong will look to grow Aviva Investors’ Wholesale platform in Asia and manages private bank, family office and financial adviser relationships. Eric Pictet, will lead the new Asian office of Muzinich & Co, which has been opened in Singapore as they look to grow their presence in the region. He is joined by Credit Analyst, Mel Siew. UBS Global Head of Consumer Products and Retail Investment Banking Nick Hassall, has left to explore his own advisory service. He has started Sequor Partners Limited, an ‘advisory consultancy’ focusing on consumer and retail sectors. Former Goldman Sachs Global Head of Crude Oil and Derivatives Trading and Rose Commodities, Richard Rosenblum and Arthur Colarossi of BBL Commodities are set to launch Rose Commodities, a commodities hedge fund, in July. James Antonopoulos has been named as Managing Director and co-Head of Healthcare Investment Banking at ROTH Capital Partners. He was previously a senior investment banker at Canaccord Genuity. Stephan Feldgoise, co-Head of Mergers and Acquisitions in the Americas at Goldman Sachs Group Inc’s will retire at the beginning of July. Jeff Vergamini has been appointed as a managing director in Deutsche Bank’s Mergers & Acquisitions group. He will report to Americas Head of M&A, Charlie Dupree and be based in Chicago. Brad Hafer has joined Houlihan Lokey Inc’s strategic consulting group as a Director with a focus on the technology, media and telecommunications sector. J.P. Morgan Chase & Co. has hired Matthew Gehl, a senior technology banker from Deutsche Bank AG. Mr. Gehl will lead technology investment banking coverage in Europe, the Middle East and Africa. 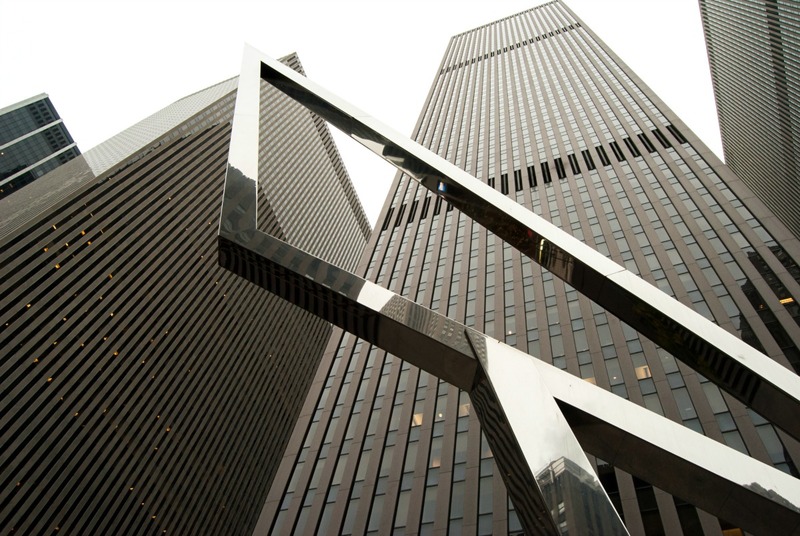 Bank of America Merrill Lynch has hired senior banker Joe Fayyad from Goldman Sachs. BAML Investment Banking Managing Director, David Wood, will become Vice-Chairman and Kevin Skelton remains Chief Executive of local operations. Ravi Shankar, Deutsche Bank AG MD and Investment Bank Head has moved to JPMorgan India’s investment banking team as MD. He is presently on leave having resigned last month. Zuo Lesi, MD in charge of Standard Chartered’s capital markets and structured financing business in Hong Kong has announced that he will move into fintech, backed by Tencent. HSBC Holdings Plc has named Diana Biggs as Head of Business Model Innovations, UK & Europe. Biggs comes from Proof of Purpose, her own startup that explores blockchain technology for enabling financial inclusion and economic empowerment. William Blair has recruited two teams managing $1 billion in client assets. The new hires have joined from Merrill Lynch and UBS. Chris Rosamond and Arthur Patterson, who joined last month were wirehouse veterans with Merrill. Veteran advisers James Devins III and Joseph Roberts, worked at UBS. Oppenheimer & Co have announced two strategic advisory hires in their key markets with Eric Lyons and Mark Yadgaroff joining as Managing Directors and Financial Advisors in the Atlanta and New York Private Client Division offices, respectively. Julius Baer Europe has hired Tobias Wehle as a Senior Portfolio Manager, their third new appointment in Lutz Welge’s portfolio management team. Deutsche Bank AG’s wealth management business has appointed Michael Morley to lead its UK business. He moves from his role as CEO of Coutts & Co.
First Reserve has named Alex T. Krueger as sole CEO, replacing William E. Macaulay, Chairman, co-CEO and co-Founder, who becomes Executive Chairman and Chairman of the private equity funds’ investment committee.